 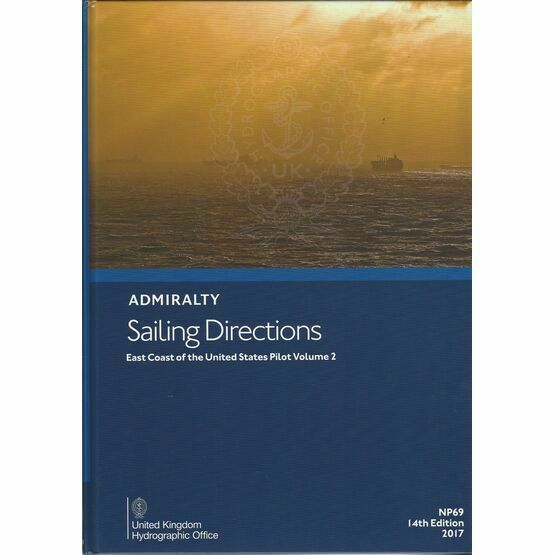 The NP69 Admiralty Sailing Directions Publication covers Barnegat Inlet to Cape Canaveral. 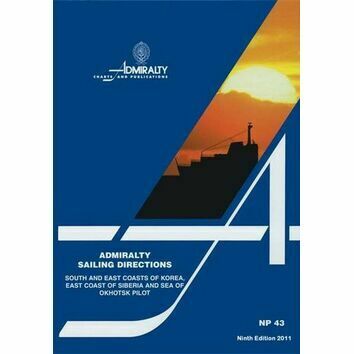 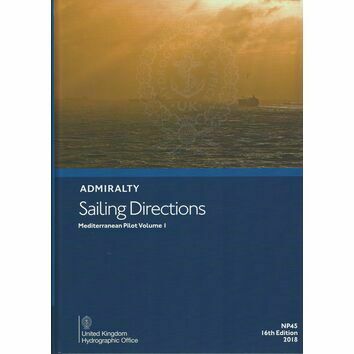 A popular choice for sailors, similar to a traditional pilot guide, this Admiralty publication features pilotage, information on harbours and approaches, and details on surrounding facilities. 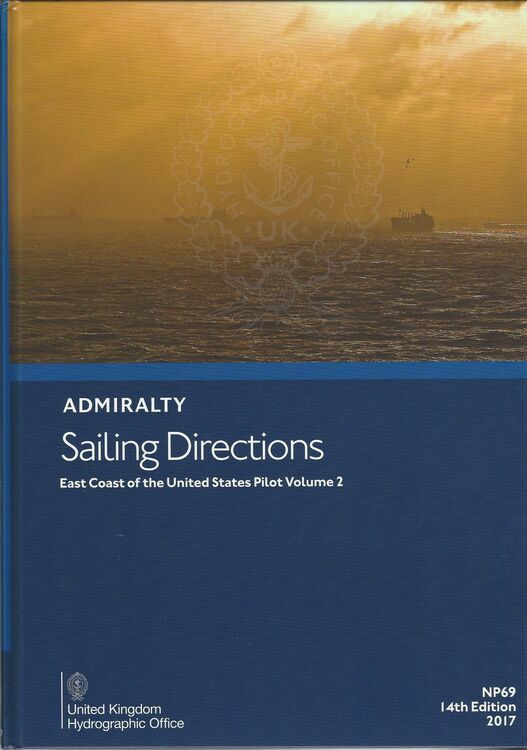 The publication also includes full colour photographs and views.